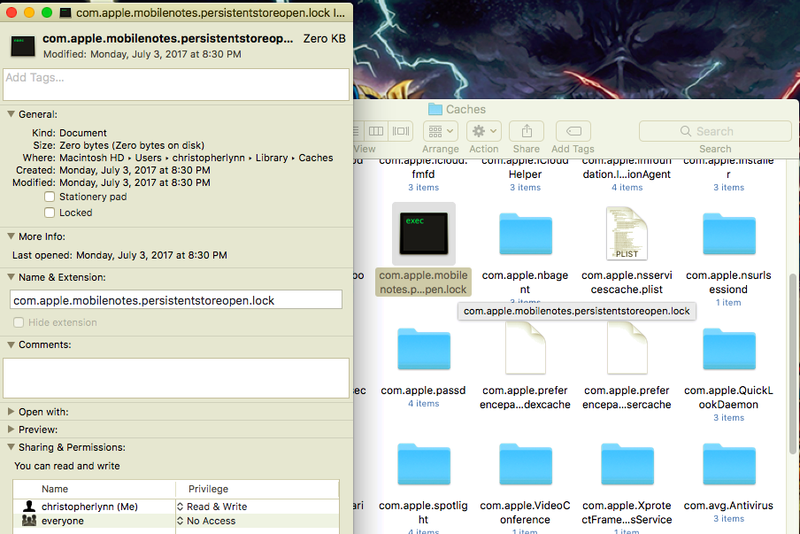 This 0kb EXEC file, found in Library/Cache on Mac Sierra 10.12.5, apparently allows domestic terrorist agents to lock and unlock the Apple App Store at will. It is used to download RAS (Remote Access Service) files and scripts, Automator Scripts, and for Fraudulent activity under the user's name and MAC Address. This file is a persistent recurrence found active in April, 2017 in Decatur County, TN. You can see that a previous instance was modified so that only the user has Read/Write Access. Every recurrence possesses the same properties.